We know patients would rather spend time at the beach, on the tennis court, or hanging out with friends than in the dental chair. But not having your teeth cleaned every six months can lead to far more unpleasant consequences. Here are five crucial reasons to not skip your next dental cleaning appointment. 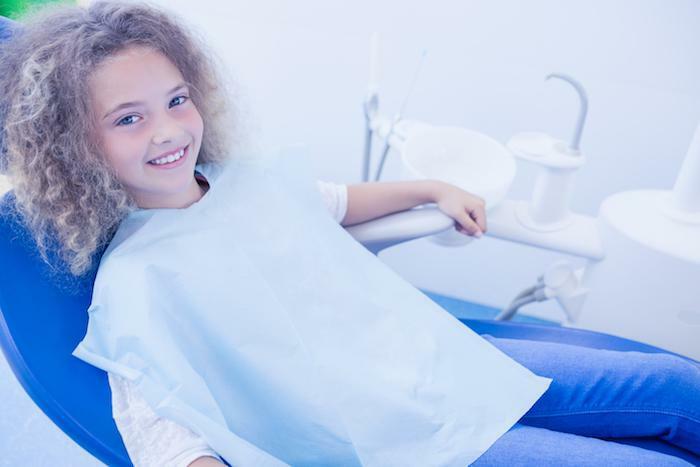 When you come to Santa Clarita Advanced Dentistry for a cleaning, your hygienist and dentist examine your teeth and gums, as well as your tongue, the other soft tissues in your mouth, nearby lymph nodes, your face, and your lower jaw. The reason they examine all of these structures is that sometimes there are clues about specific diseases that show up in an oral exam. Although experts know that there’s some link between gum disease and heart attacks, they’re not sure exactly what it is. It’s possible that things that are risk factors for both conditions make it appear there is a link — things like smoking and poor nutrition. However, the belief that there’s a more direct connection is becoming more common among dentists and doctors. Gum disease increases inflammation throughout the body, and chronic inflammation can contribute to cardiovascular disease. Even though there currently isn’t clear evidence showing that gum disease and cardiovascular disease are directly related, it’s still a good idea to prevent gum disease. Regular cleanings by one of our professional hygienists is a good step toward keeping your gums healthy. You probably try to eat a healthy, nutritious diet. However, you may be among the many who are missing the mark and putting yourself at risk for health conditions unnecessarily. During the examination part of your cleaning, your hygienist and dentist will look for indications that you’re lacking in particular vitamins and other nutrients. For example, a pale tongue could mean that you aren’t getting enough iron. No one likes having a cavity filled or a root canal done. 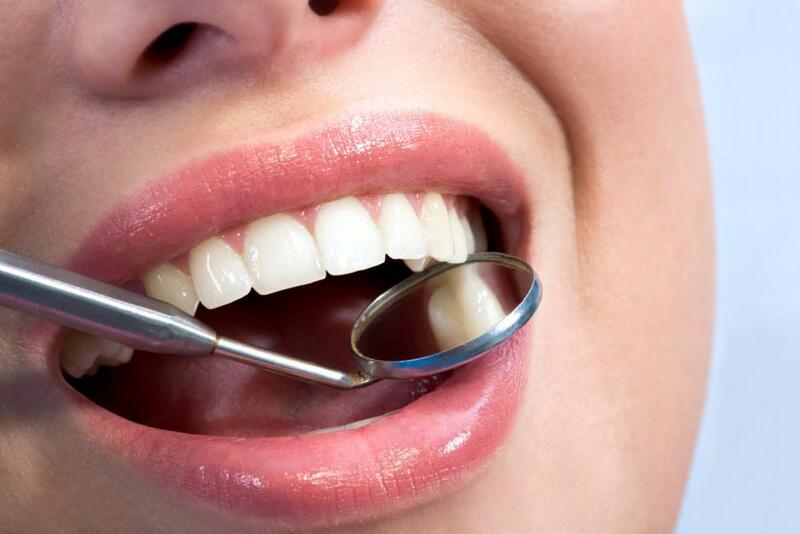 Getting regular cleanings may be the best way to prevent the need for other dental procedures. 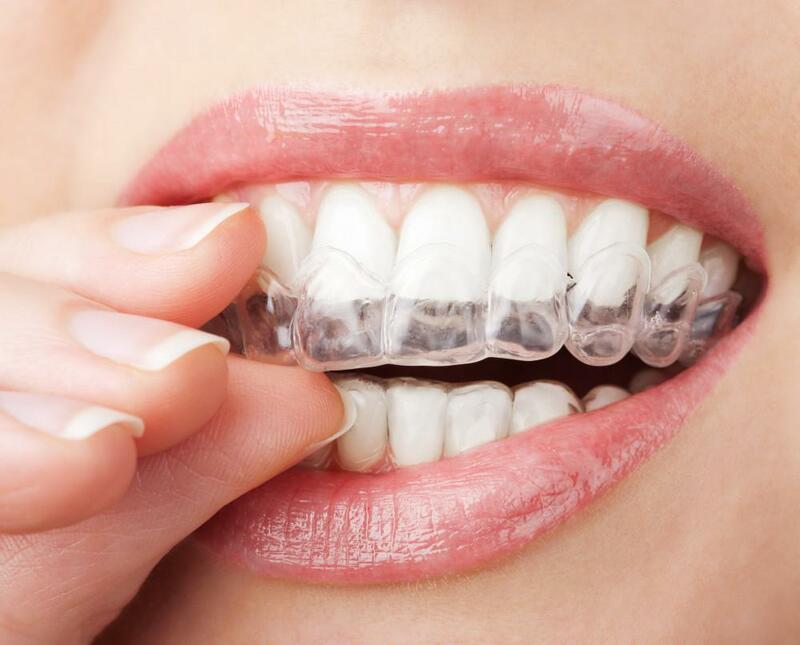 In addition to thoroughly cleaning your teeth, our staff educates you on the most efficient flossing and brushing techniques, and they can answer any questions you may have regarding daily oral care. Keeping your smile bright is one of the best ways to look your best. Getting regular cleanings helps keep your teeth free of stains and tartar buildup. 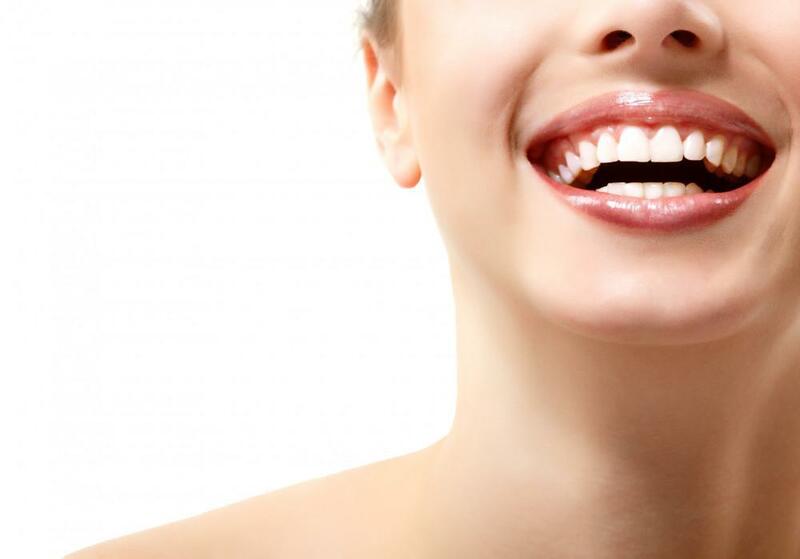 Once we remove plaque and tartar, we polish your teeth to make them shine. As you age, plaque tends to build up more quickly, so regular cleanings become even more critical as the years go by. Although you may not associate dental hygiene with looking younger, having a bright, healthy smile can give you a more youthful appearance. Regular dental cleanings can have an impact on your overall health, as well as prevent tooth decay and gum disease. No matter how tempting it may be, don’t skip your regular dental cleaning. If you don’t have a checkup scheduled, book it online or call Santa Clarita Advanced Dentistry today.